Lady Gaga’s New Body Thanks To Spin Class! Lady Gaga can thank spinning for her new figure, at least in part! Gaga was spotted in Mexico soaking up the Sun on vacation with an obvious weight loss, which she acknowledged saying, “I thought, well I don’t really care if they think I’m fat, because, quite honestly, I did gain about 30 pounds.” Gaga took a little time off and had to cancel her tour after she had to undergo hip surgery. A source tells E! that the singer had two bikes delivered to take with her on tour to keep up the intensity of her workouts, and we also know that she also held a private birthday party at the studio back in spring 2012. Kim Kardashian Learned Brother Rob Ditched Her Wedding Via Email! Ashton Kutcherâ€™s 2010 Alleged Fling Speaks! Beyonce’s Dad Will Take a Paternity Test! 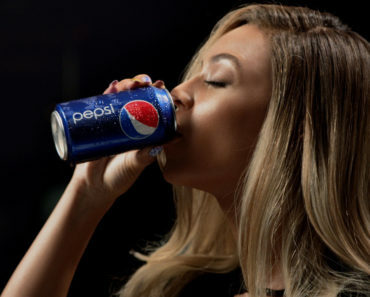 Beyonce Dances With Old Versions Of Herself in New Pepsi Commercial!